In the last exercise, I built a bookend. The process of building the bookend gives you experience with glass on glass, corners, flox, and other techniques neccessary for the entire building process. It's not the prettiest thing in the world when complete, since it's not painted or anything, but the exercise gives you a boost in confidence in your ability to actually build something useful. Time to try my hand at the real thing. In exercise #2, I built a tapered beam made of a piece of medium density foam sandwiched between layers of fiberglass. 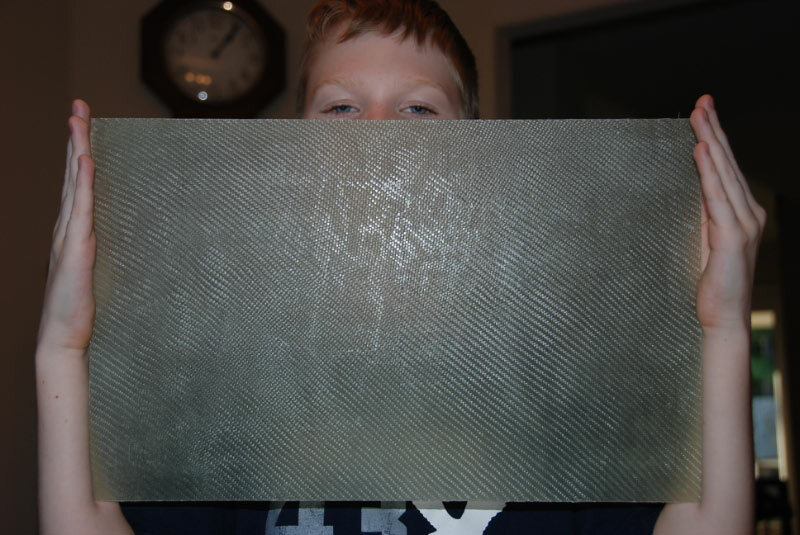 This is designed to demonstrate the strength of composites and introduces you to working around curves. 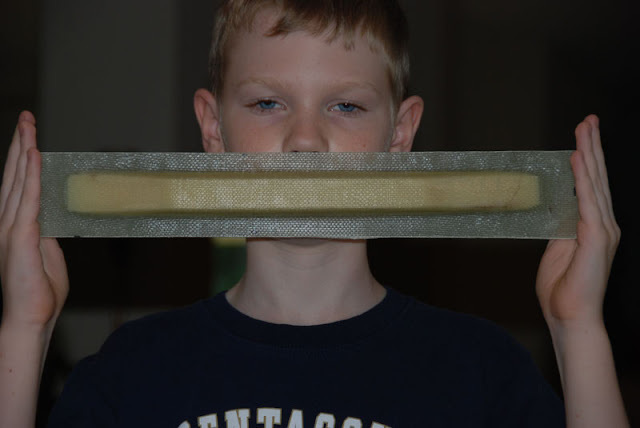 After the part cured, I had each of my two oldest sons stand on each end (~100 lbs each) while balancing it across a broomstick...This stuff is strong. The lesson learned here was that it's easy to get air bubbles in places where the fiblerglass is difficult to keep down...like tight inside corners. Oh yea...and did I mention how strong it was? 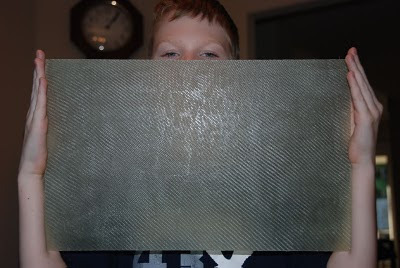 Chapter 3 provides all the education you need to build with composites...even some practice. The primary purpose of Ch 3 is to educate the builder about fiberglass types and techniques, epoxy, and how to identify problems in your fiberglass layups. The chapter even guides you through practice exercises so you can learn the process without the stress of trying to learn on real parts. 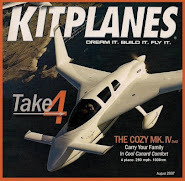 The Rutan video on building with composites is really helpful. It is a must-watch video just as chapter 3 is a must-read. As you get deeper into the project, the plans will stop telling you everything you need to do and assume you are using what you've learned and applying it. I went through it several times and still went back to reference it as I started real parts. 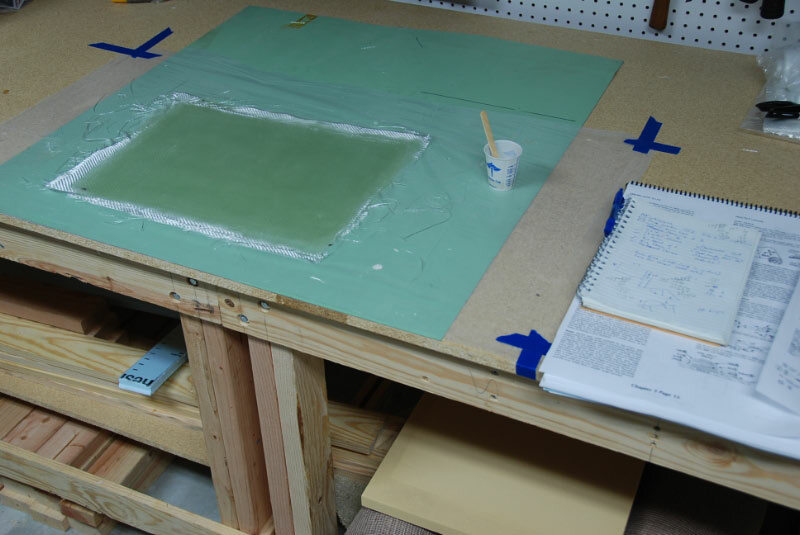 Exercise #1 is a simple flat plate layup of fiberglass to learn how to wet out fiberglass and knife trim it at the right time (which is a sanding saver!). I thought it was simple enough when I performed the exercise but after it cured I found that it had some dry spots in it...not enough that you would throw it a way if it were a real part, but it still suprised me. If you look close in the 2nd picture you can see the cloudy areas that were a little dry. A fellow builder recommended using a heat gun during the process to make the epoxy more workable and allow air bubbles to rise up easier. Boy that worked great and I will use a heat gun as a part of all my layups now. Thanks Ron!